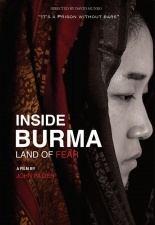 In Inside Burma: Land of Fear, filmmakers John Pilger and David Munro will take us inside a never-seen Burma of the 1990s, offering a stark look at the horrific acts of murder, torture and slavery that took place during the long reign of military rule in Burma. 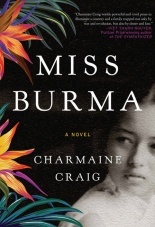 We will also discuss Charmaine Craig’s novel, Miss Burma, which illuminates this history through the true story of a family that survived it. After Burma falls to dictatorship in 1962, Louisa—a member of a persecuted ethnic minority—grows up to be the nation’s first beauty queen and ascends to a position of fame and privilege. Yet while Louisa’s fortune grows, her country suffers. Louisa is forced to reckon with the shadows of her family’s past, the West’s covert dealings in her country, and her own loyalties to the ongoing fight for freedom for her people. 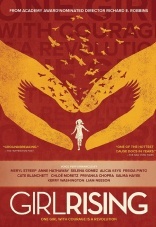 We will watch a segment of Girl Rising, an evocative film that tells the stories of nine girls from nine countries who struggle to overcome societal and cultural barriers, and focus our discussion on the segment of the film that centers on India. 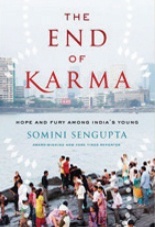 We will then explore author Somini Sengupta’s The End of Karma: Hope and Fury Among India’s Young—a narrative about ambitious young people living in modern-day India. Thwarted at every step by state and society, these active visionaries are making new demands for equality of opportunity, dignity for girls, and civil liberties. 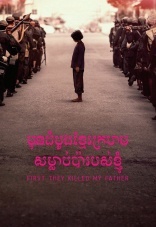 Both the novel and the film First They Killed My Father tell the true story of Loung Ung. Loung was one of seven children of a high-ranking government offcial living a privileged life in Phnom Penh, Cambodia. In 1975, when Loung was 5 years old, the Khmer Rouge army stormed into the capital city and forever shattered her world. Over four years of separation and loss—moving from villages to work camps and training as a child soldier—Loung was sustained by joyful memories of her family and hope for their survival. 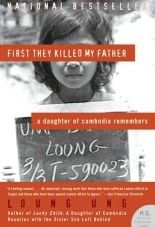 In this unforgettable account of a family torn apart by violence and brutality, Loung’s courage and strength shine through. For more information, contact Nina Gerber at ngerber@ajws.org.